I spend a great deal of my life with safety glasses on, and so I’ve come to be a bit of a safety glasses connoisseur. I find that most safety glasses that cover your eyes completely are like the old “high school chemistry lab” type and seem completely awful for all day use. The standard cheap safety glasses are more comfortable, but they leave the sides open, which can allow debris or chemicals to get in. 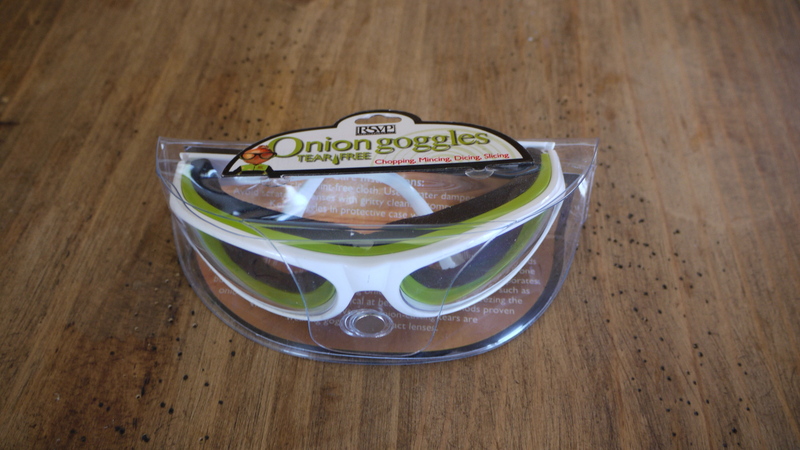 A year and a half ago, my wife gave me a set of Onion Goggles for Christmas, and I straight away saw them for what they where – the best shop safety glasses I’ve ever owned. They are light and comfortable and crystal clear. 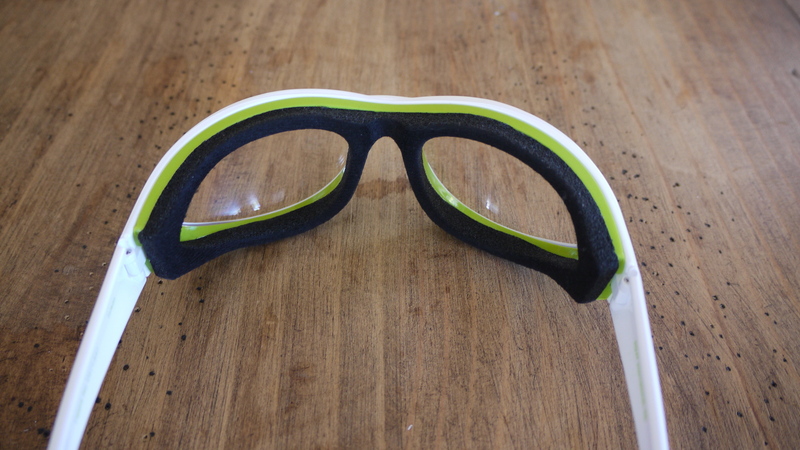 The neoprene foam around the lenses seals your eyes off and keeps debris out. I find that especially when I am working with aluminum, if I’m using standard safety glasses the little chips always seem to find a way into my eyes, especially if I’m on my back underneath the work. With these, I’ve never had that problem. At $19.95 they are admittedly a little pricey – you’ll want to take better care of them than the disposables people often use, but I find that they are worth every penny.